What is Reiki? Selfpublishbooks.ie author, Teresa Collins, has written the book on it. Reiki is a spiritual practice developed by Japanese Buddhist Mikao Usui, which has since been adapted by various teachers of varying traditions. It uses a technique commonly called ‘palm healing’ or ‘hands-on healing’ as a form of complementary therapy. Through the use of this technique, practitioners believe that they are transferring universal energy (i.e. reiki) in the form of qi (Japanese: ki) through the palms, which allows for self-healing and a state of equilibrium. Teresa Collins grew up on a farm outside Cork City in Ireland. From a very young age, she identified the sacred in nature. She qualified as a physiotherapist in Trinity College and went to live in Canada for twelve years. There she met many spiritual mentors and pursued all things spiritual and mystical. 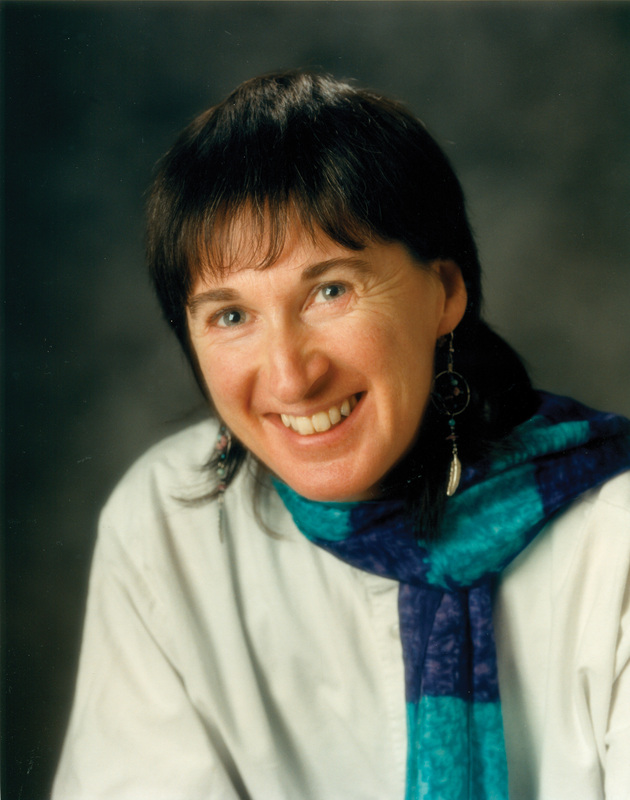 She returned to Ireland in 1993 bringing a cornucopia of experience and knowledge with her. She taught Reiki and wrote the first Irish published book on Reiki. She returned to the land once again giving tours to Sacred Sites in Ireland and reconnecting with the Celtic Spirituality she grew up with. Presently she gives workshops on Reiki, Angels, Empowerment and Inner Peace. She also gives individual sessions on these areas as well as reading Tarot and in mediumship. Reiki at Hand, her guide to the practice, is a very practical handbook for students and teachers of Reiki. Teresa taught Reiki for twenty years and wrote this book based on questions asked during the workshops. It is user friendly as you can find the answers to any questions you have. It has great illustrations to accompany the text. She is a qualified physiotherapist and Reiki at Hand emphasises through out the safe use of Reiki for both practitioner and client. This book is a must for all Reiki practitioners. Her latest book, Secrets of an Irish Mystic, explores her own mystical experiences while encouraging the reader to identify similiar experiences in their own lives. She strongly feels that each person is a mystic but because it is not talked about it goes unnoticed. She hopes in this book to language mysticism through her own personal experiences.